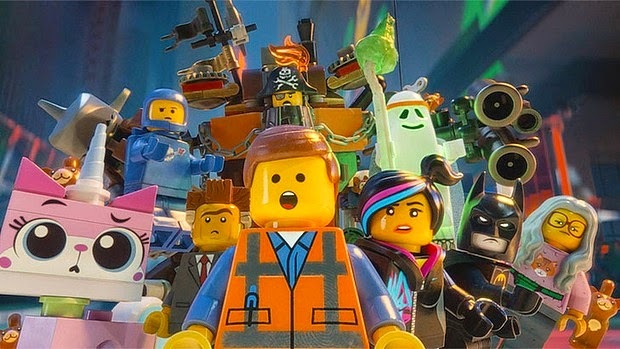 The follow-up to the insanely popular The LEGO Movie is expected to hit our screen in 2018, and while original directors Phil Lord and Chris Miller won't be at the helm second time, their presence will still be felt as they are handling scripting duties on the sequel, which has been confirmed as being called The LEGO Movie Sequel. Warner Bros. have also announced first time feature director Rob Schrab will be taking control of Emmett and his colourful brick world. Well known as the creator of the cult comic book Scud: The Disposable Assassin, Schrab has also worked as director on t.v. shows such as Community, The Mindy Project, and The Sarah Silverman Program, and wrote animated movie Monster House. He has a background very similar to Lord and Miller, which should make him a good fit for the project and the pairs humour. We have two more LEGO related movies to come before The LEGO Movie Sequel, with Ninjago hitting in September 2016, and a LEGO Batman movie, with Will Arnett reprising his role, in May 2017.